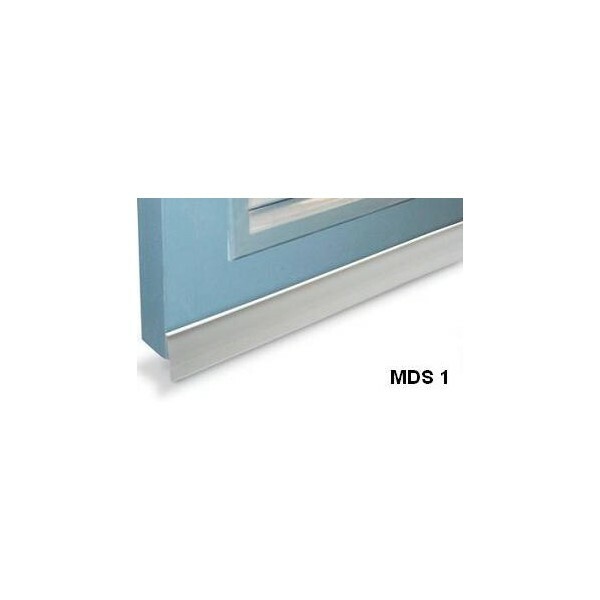 The MDS1 Plastic Door Seal is a Plastic Strip with an industrial strength adhesive strip. It is easy to apply and can be trimmed to fit required size. The Plastic Door Seal is available in Brown, Grey or White. For more detailed information see the Data Sheet MDS 1.